This gorgeous 8x10 photo features Julio Acosta, the Brewers' Cuban pitcher, showing off a little follow-through. 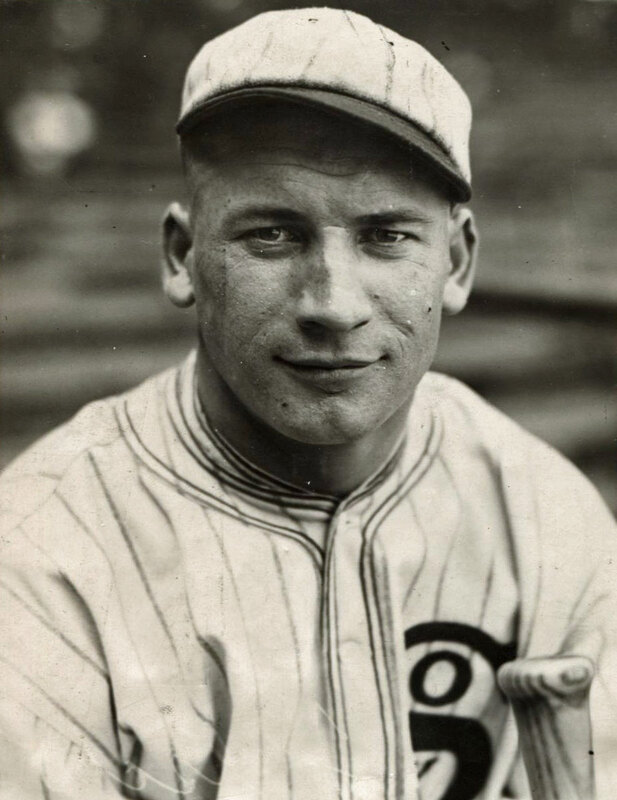 Acosta was central to one of president Bill Veeck's best gags; in late August 1943 Veeck secretly bought the left-handed hurler's contract and had Acosta jump out of a cake during an on-field birthday party for manager Charlie Grimm. So can we date this photograph? 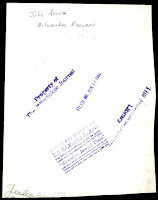 In addition to stamps indicating "Milwaukee Journal Library", there is a stamp on the reverse indicates that the picture was filed on Monday, June 12, 1944. At that point, Acosta had been on the team less than a year, so the window is fairly narrow as these things go. 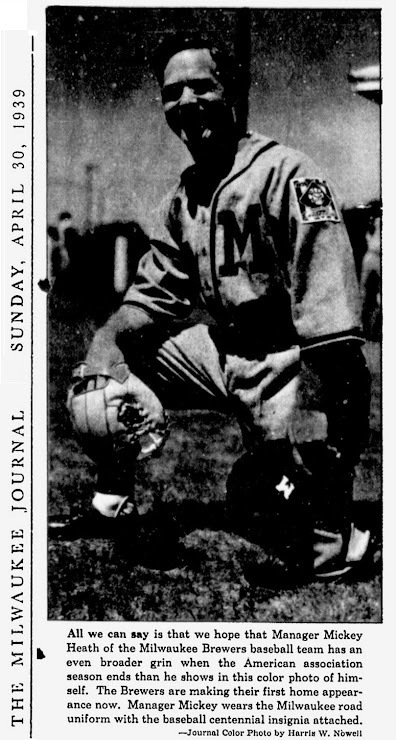 This uniform design predates the Veeck administration; a solid uniform with thick, dark royal blue piping and a red block "M" on the chest. Sport Shirt Bill introduced his own design starting with the 1942 season, his first full season in charge. Look at how long Heath's sleeves are in that picture! 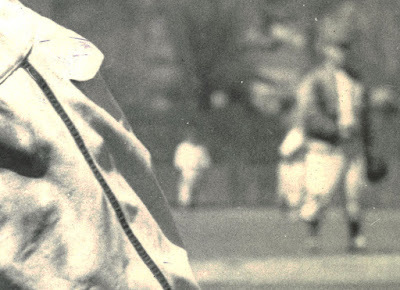 In the early 1940s, baseball fashion was changing. 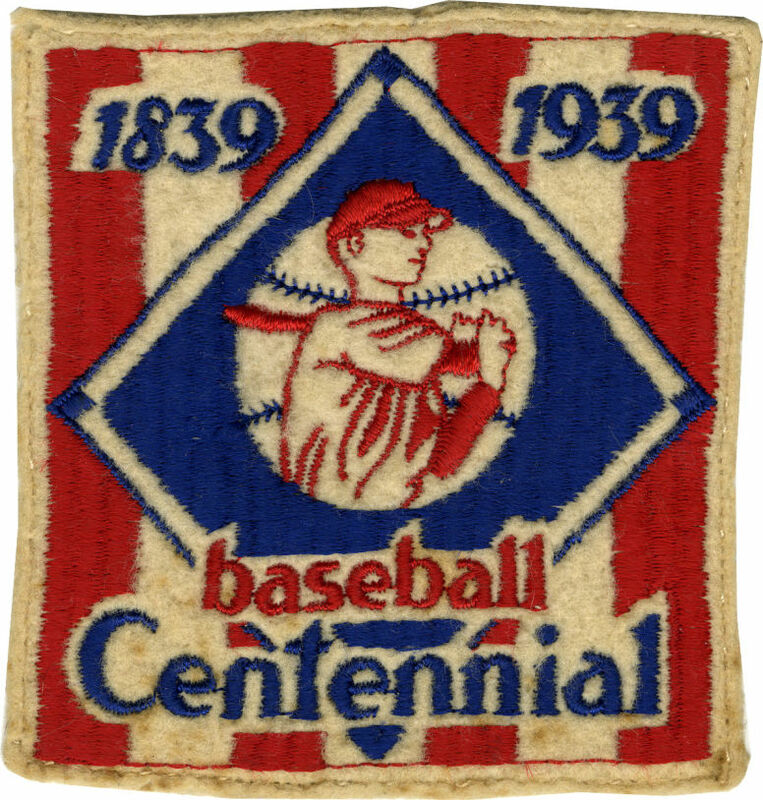 Sleeves were shorter, and this jersey had its sleeves crudely chopped off above the blue piping to make them fit the period's preferred style. So Acosta is wearing a jersey that is at least four years old. It's therefore most likely that the photo was taken at Spring Training in 1944. 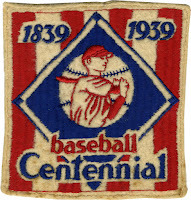 Even today it's still common for clubs to re-use old uniforms in spring and exhibition games. If that's the case, the location is Waukesha in the outer Milwaukee suburbs. 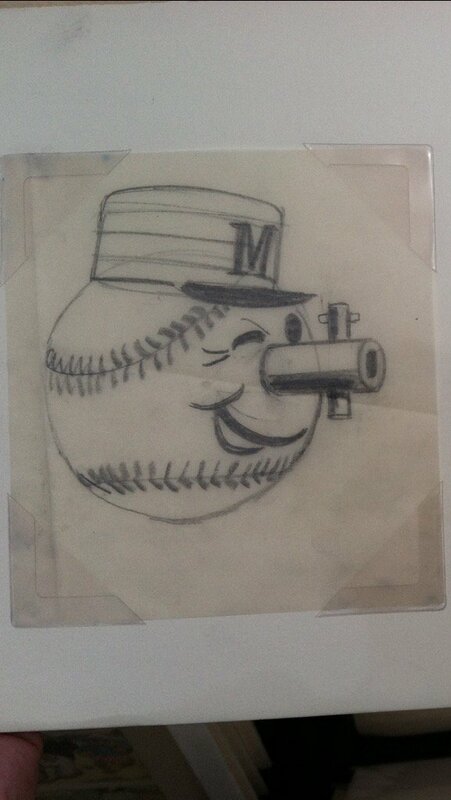 Wartime travel restrictions caused the Brewers to move their Spring Training camp to a closer location. 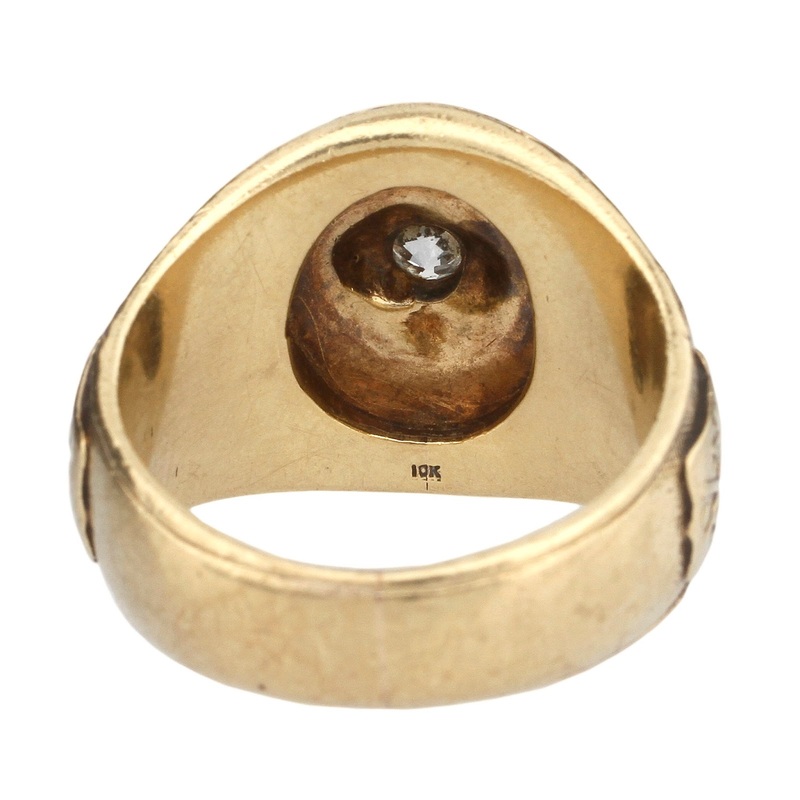 There's another tantalizing detail, although a bit out-of-focus. There's an unidentified right-handed player wearing a team jacket. Although it's not clear in this photo, that jacket features a patch of team mascot Owgust, and it is one of my personal Grails. I don't know if any still exist, but we can certainly hope. In 1943, or at least the nine appearances he made in a Milwaukee uniform, Acosta went 3-1 with an ERA of 3.89. 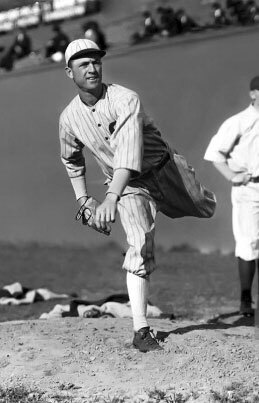 He finished 1944 with the exact same ERA, this time with a 13-10 record from 36 appearances. He bettered all those numbers in 1945, a 15-10 record and 3.44 ERA. Those good times were not to last; in 1946 Acosta struggled in Spring Training and was provisionally sold to the Little Rock Travelers. His struggles continued in Arkansas, and they returned him to Milwaukee in June. 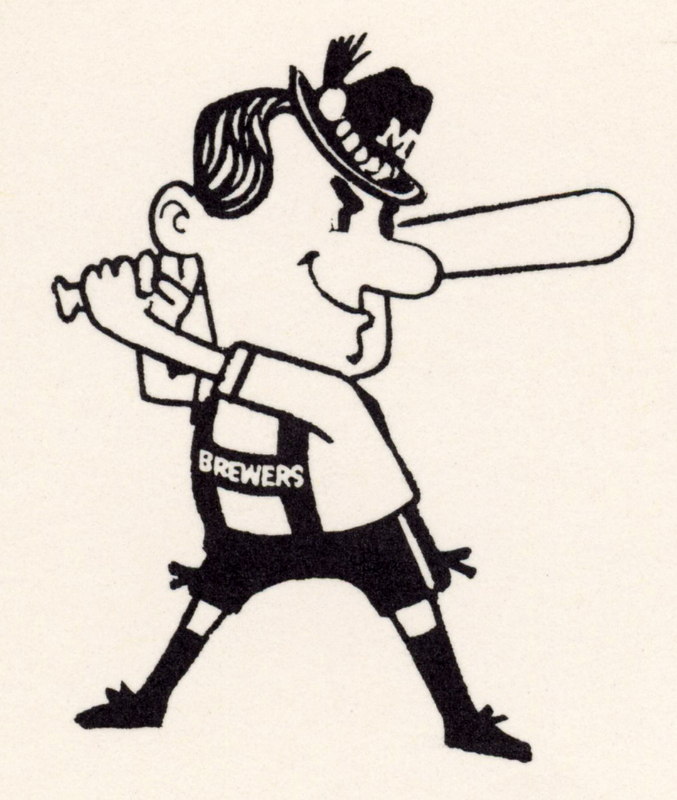 Unable to get him back to his old form, the Brewers released him outright that month. 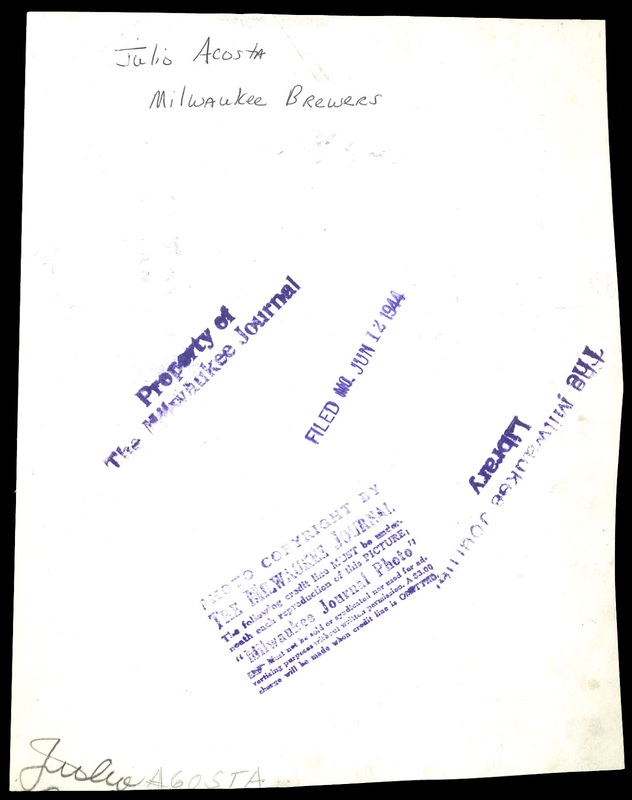 This 1948 Milwaukee Brewers pocket schedule was printed up by Capital Airlines to promote their service in and out of Milwaukee. On the front, a generic if stylish view of a gentleman picking up his tickets from the counter. Remember when air travel was glamorous and adventuresome? Me neither. 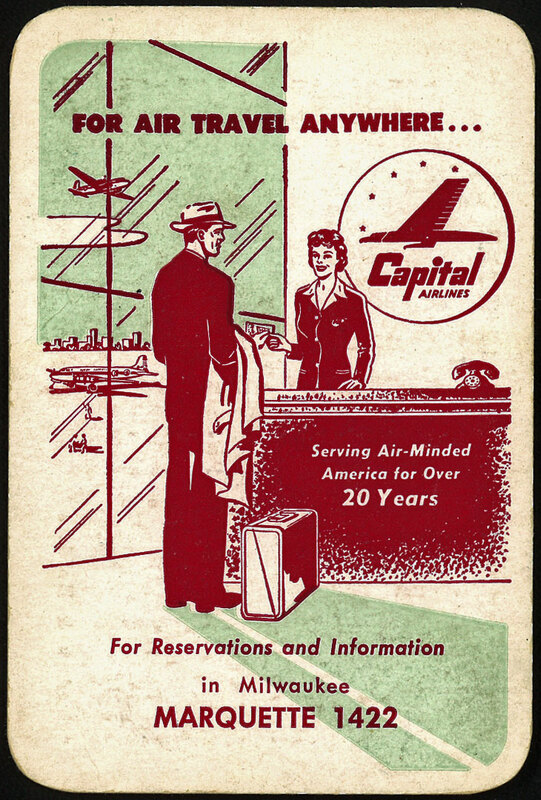 "Serving Air-Minded America for Over 20 Years" refers to Capital's founding in Pittsburgh in 1936 as Pennsylvania Central Airlines. They re-branded to Capital the year this schedule had printed. 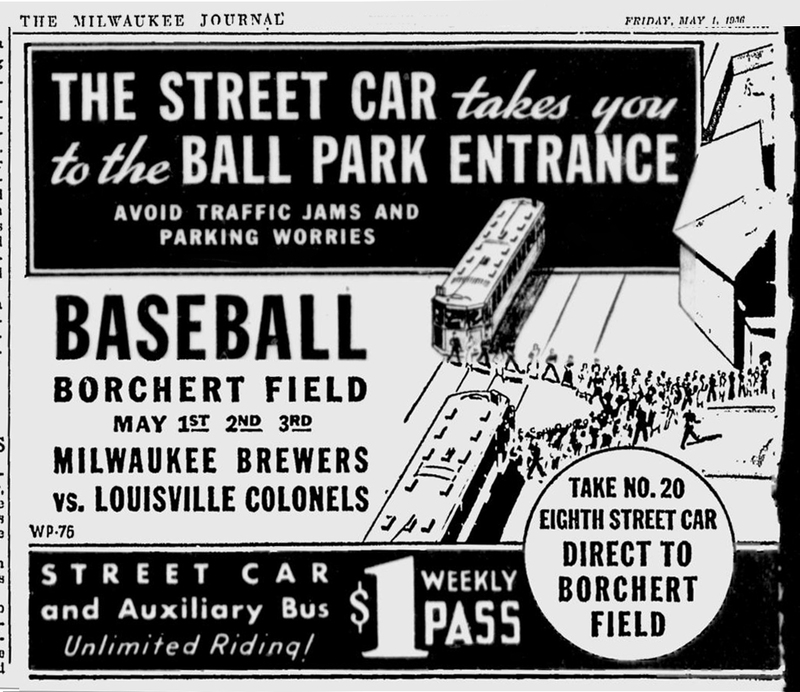 The reverse lists all the Brewers contests at Borchert Field. 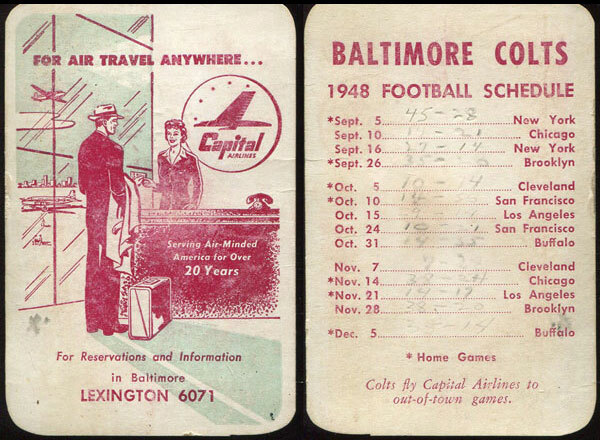 It might have been fun for an airline to produce a schedule of road games, which fans might fly to see. 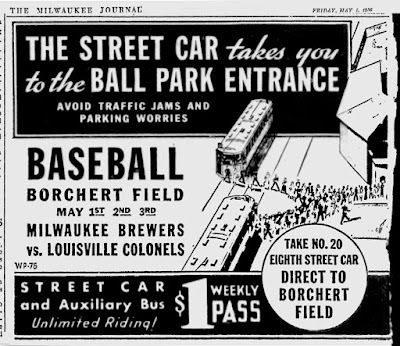 But a list of home games is probably more practical for fans in Milwaukee. Compare it with this 1948 schedule, printed by the Brewers themselves. 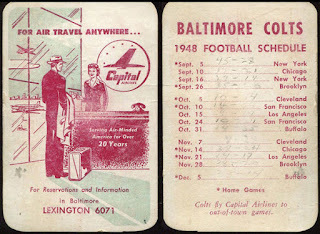 These schedules were printed up for many of the pro teams in cities served by Capital, such as the Baltimore Colts of the All-America Football Conference. 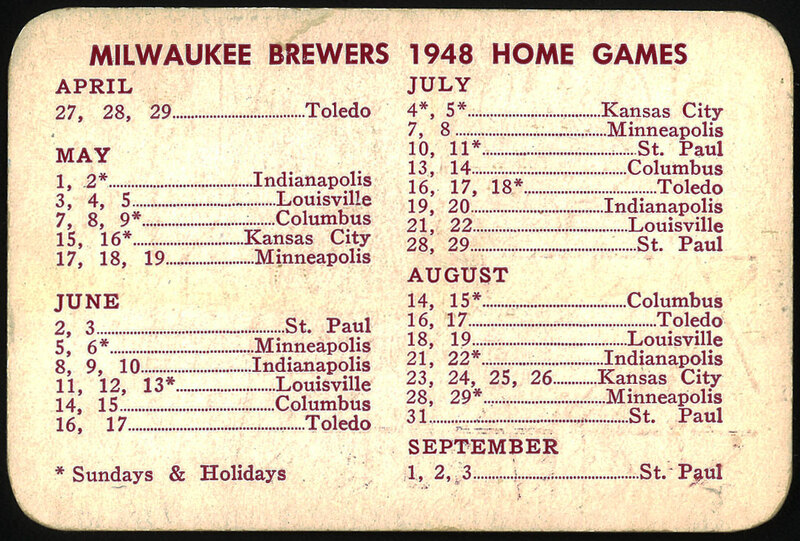 Not many American Association cities on there, although the Brewers could fly Capital for their road trips to Minneapolis, St. Paul or Toledo. 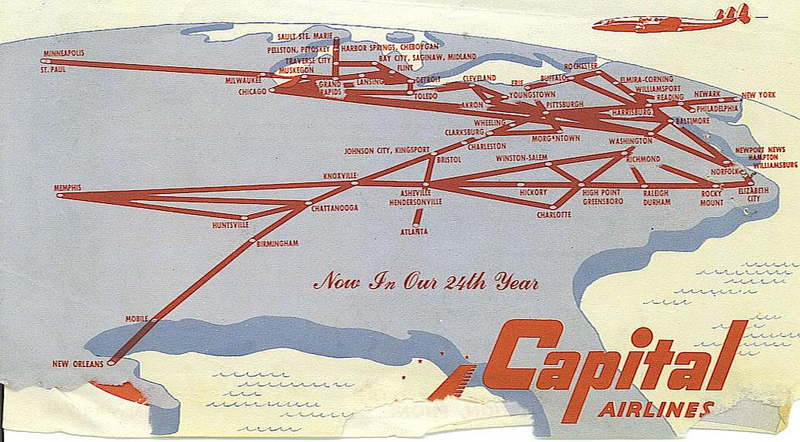 Capital Airlines merged into United Airlines in 1961. 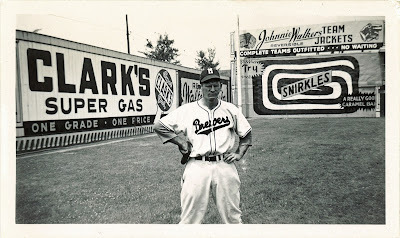 This photo of Brewer pitcher "Silent Glenn" Elliott, standing in front of the Borchert Field left field corner, was taken sometime around 1948. 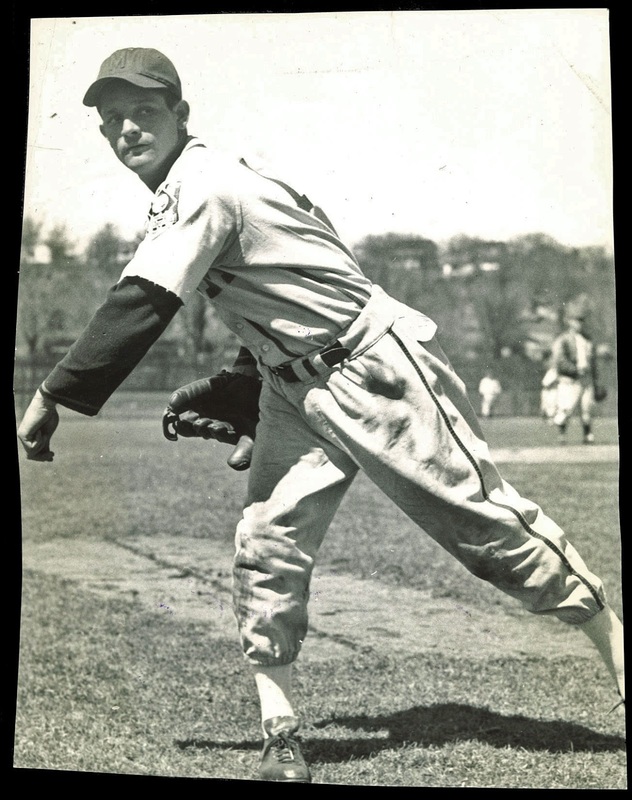 "Silent Glenn", also known as "Lefty", was (naturally enough) a left-handed hurler. 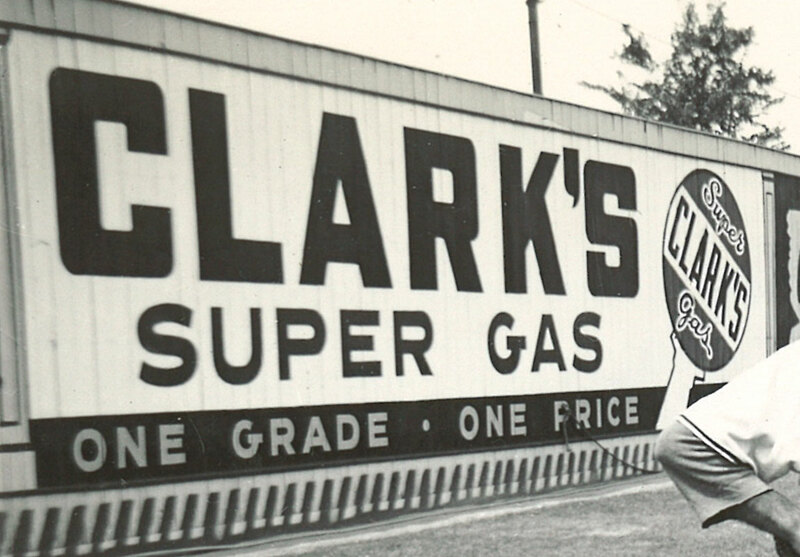 His quiet nature, coupled with the spectacles he wore, led sportswriters to describe him as "contemplative" and "scholarly", and the Oregon State graduate was in fact a schoolteacher during the offseason. He came to the Braves organization from the Pacific Coast League's Seattle Rainiers after the end of the 1946 season. 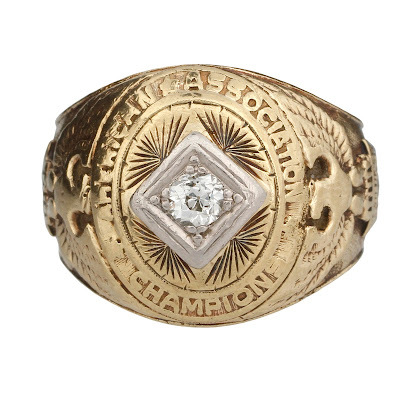 The 27-year old made his big league debut in relief during the second game of 1947, and promptly entered the history books; coming in to the game in the fifth, he gave up Jackie Robinson's first hit in the major leagues, a bunt single. 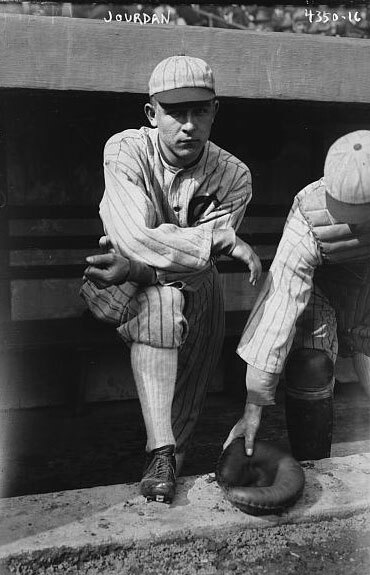 After the game, Elliott received some scorn from those opposed to the integration of baseball, but Robinson's continued performance caused those voices to fade and now Elliot's role is reduced to a footnote. 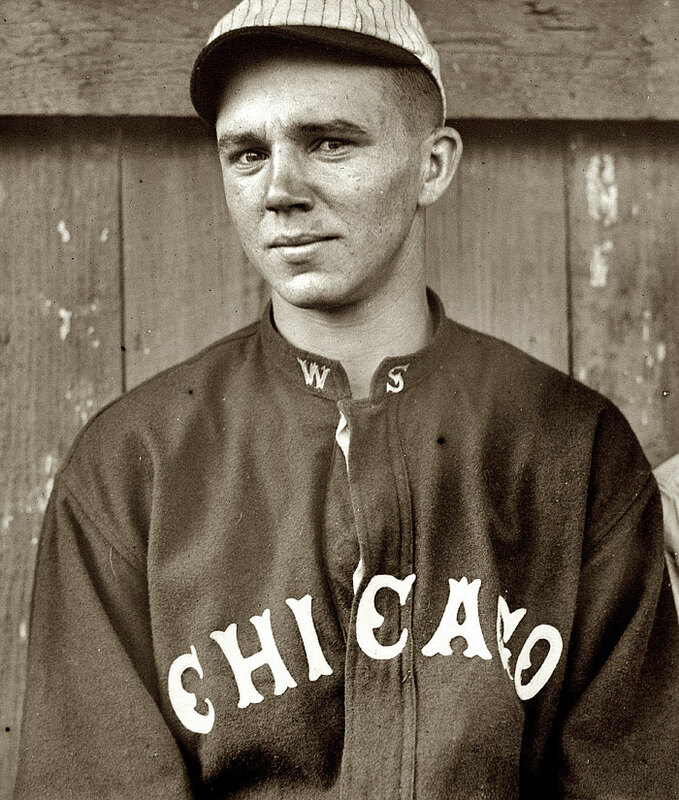 Elliott struggled with the big club, and in May he was sent to Milwaukee for seasoning. 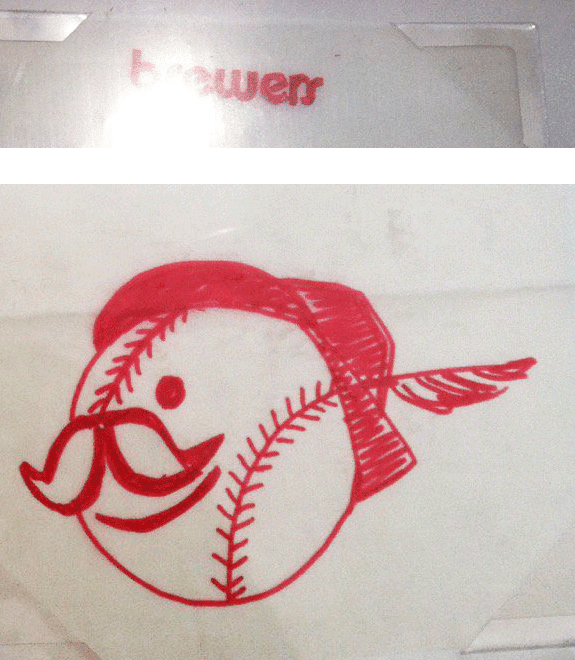 Brewer manager Nick Cullop recognized the young man's potential to help the Brews. 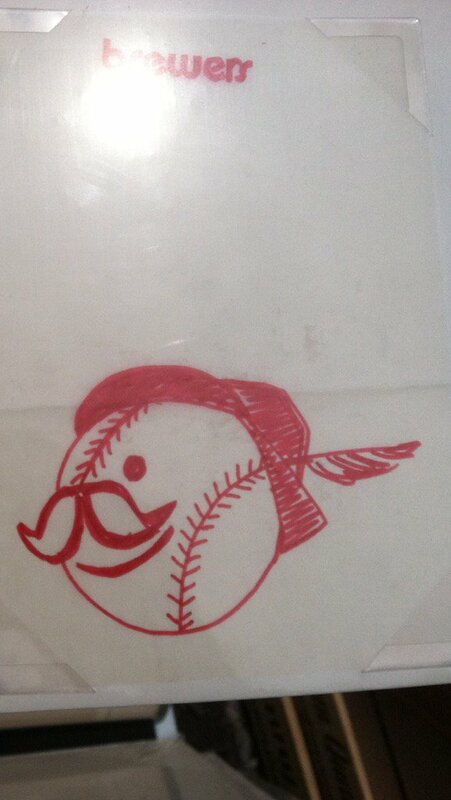 Cullop added a curveball to Elliott's repertoire, and Elliott ended the season 14-5. The Brewers could do no better than third place in the pennant race, but they did secure a playoff berth. Elliott would be an important part of that playoff run. The Brewers' bookish lefty won a game in each of the Brewers' two series, first against the Kansas City Blues and then the Louisville Colonels, to take the Brewers to the 1947 Little World Series. And when they came to the deciding seventh game, Cullop put Elliott on the mound. Silent Glenn rewarded his skipper's confidence by pitching a complete game as the Brewers demolished the Syracuse Chiefs 9-1 to take their fourth Series. 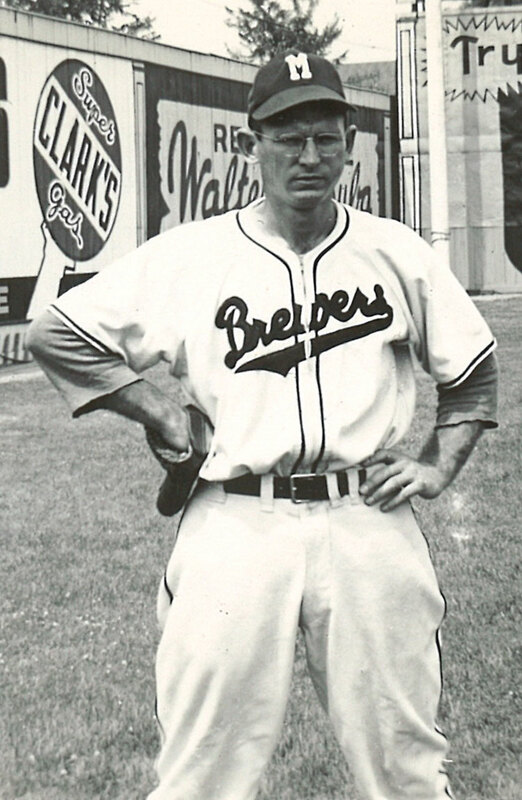 Back in Milwaukee to start the 1948 season, Elliott found himself on both ends of a 12-game losing streak. He was on the mound on July 24, when the St. Paul Saints beat the Brewers, 3-2, in 17 innings. 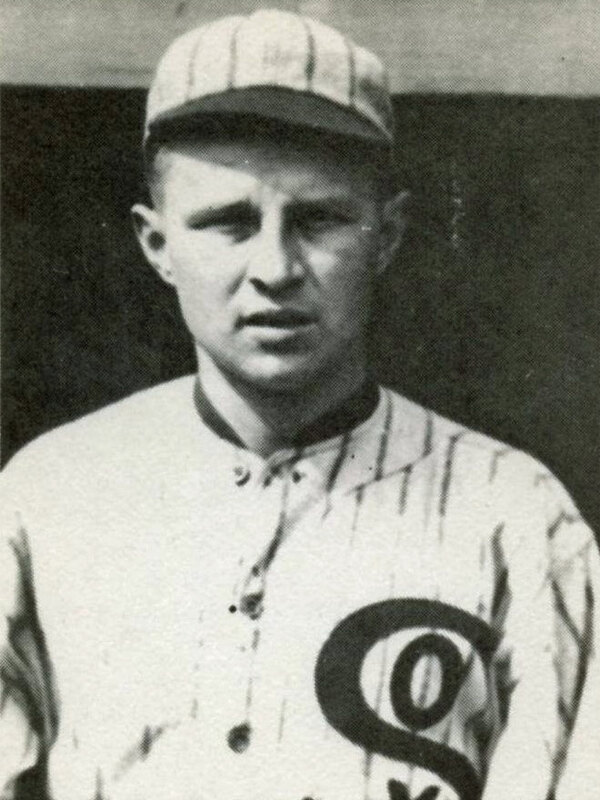 The Brewers then lost the following dozen games before Elliott dominated the Colonels on his way to an 8-3 victory on August 3rd. He was retrieved by the Braves on September 1st having accumulated a 14-7 record and 3.76 ERA, the best in the American Association. 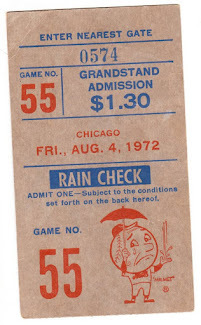 The call-up bothered fans in Milwaukee; the loss of their ace certainly contributed to a second-place Association finish and first-round playoff departure. 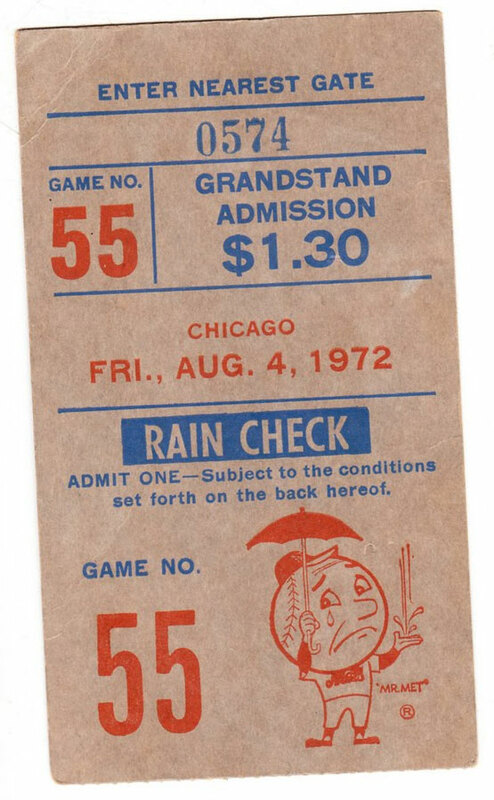 To make matters worse, Elliott made only one appearance for the Braves—on September 1st, his first day there, no less—and watched from the bench as Boston lost the World Series to Cleveland. "I'm sure glad to get back. Milwaukee is a fine city. The fans here were always kind to me. 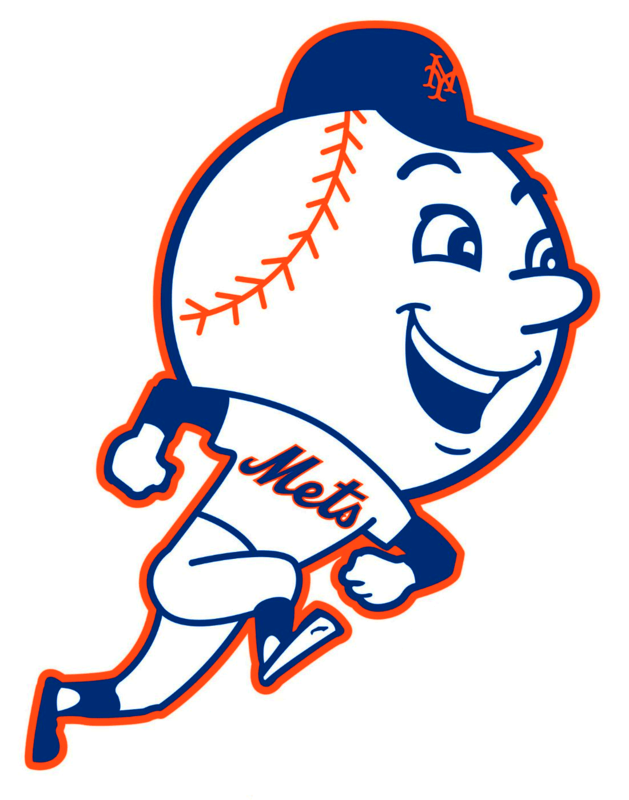 And I know I can pitch regularly here. 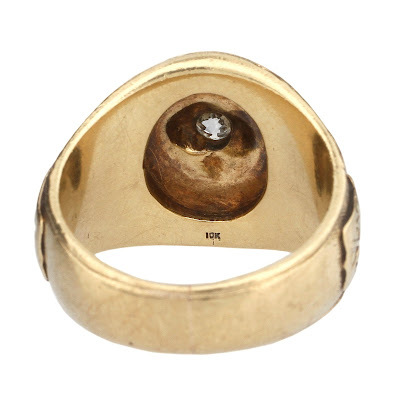 That's what I want to do—pitch. I didn't have too much opportunity to do that with the big club, you know." He did indeed get to pitch at Borchert Field, but he wasn't the ace Brewers fans had seen just a couple years earlier. 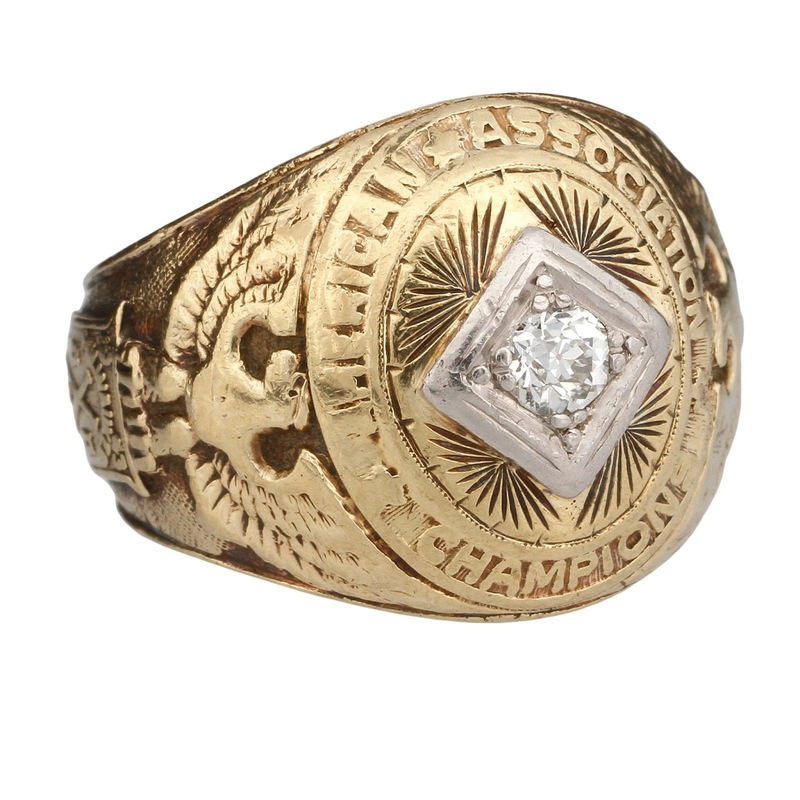 Elliott was carrying an 11-12 mark and 4.50 ERA by August, when the Braves sold him to the PCL's Sacramento Solons. He bounced between the Salons and Portland Beavers through the end of the 1956 season before becoming the Philadelphia Athletics' Pacific Northwest scout. He died of cancer in 1969, at the very young age of 49. 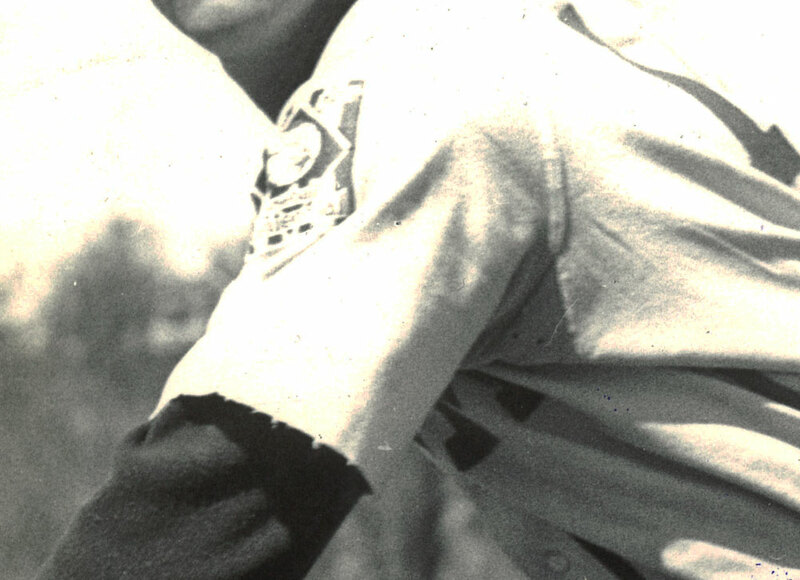 This photo was most likely taken during Silent Glenn's first stint with the team; this uniform style was worn from 1946-1949. 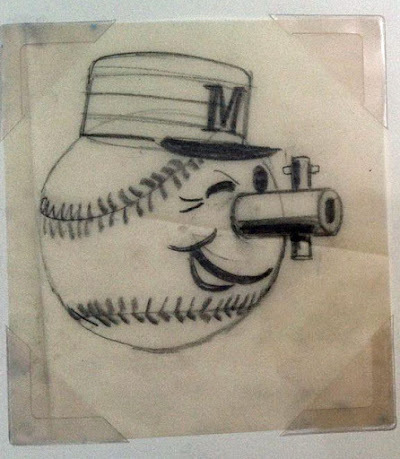 Starting in 1950 the Brewers wore a clone of the Braves' script across their chests. 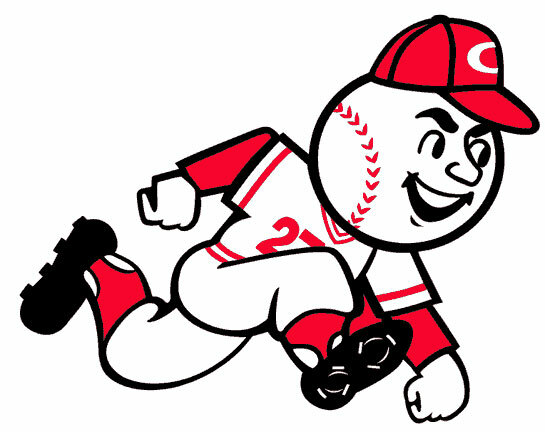 The white cap logo would place this in 1948; the 1947 club wore red "M"s on their caps. As for the background of the picture, this is the best look at the left field corner I've ever seen. 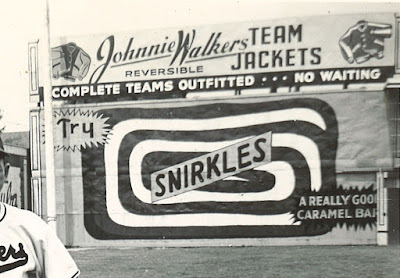 And "corner" is the only word for it; the left field wall ran parallel with 8th Street and the centerfield fence with Burleigh, resulting in a sharp 90° angle where they came together. Much has been said about what the Orchard's configuration did for hitters, with the short porches and incredibly deep centerfield, but it must have been equally challenging for fielders. I'd hate to have to play a ball off that corner. Some great local ads color those walls. 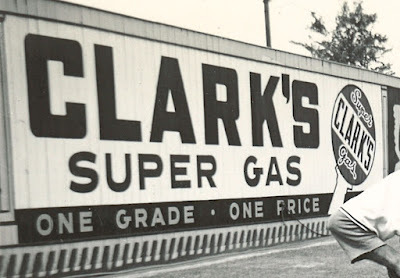 Clark's Super Gas was a Milwaukee-based oil and gasoline company which had been a Brewer sponsor at least as far back as 1942. 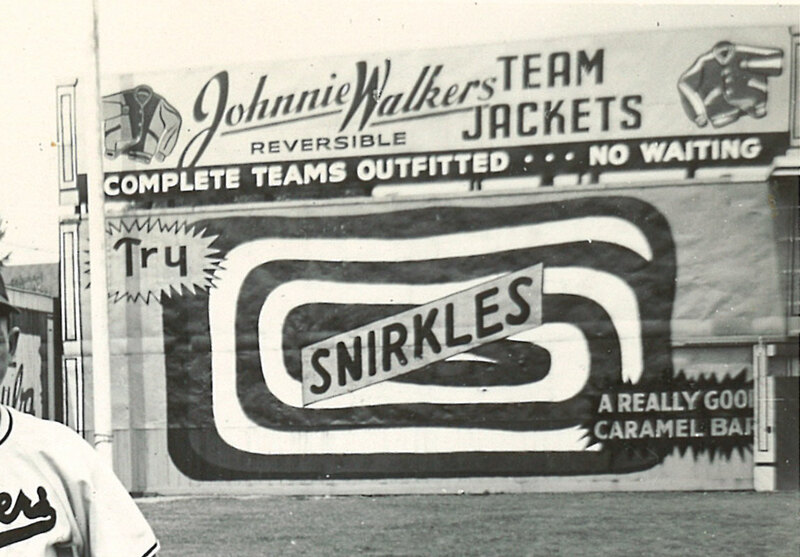 We've seen ads for Snirkles caramel bars, the local treat created by Howard B. Stark Co. Confectioners, in the 1944 score card. 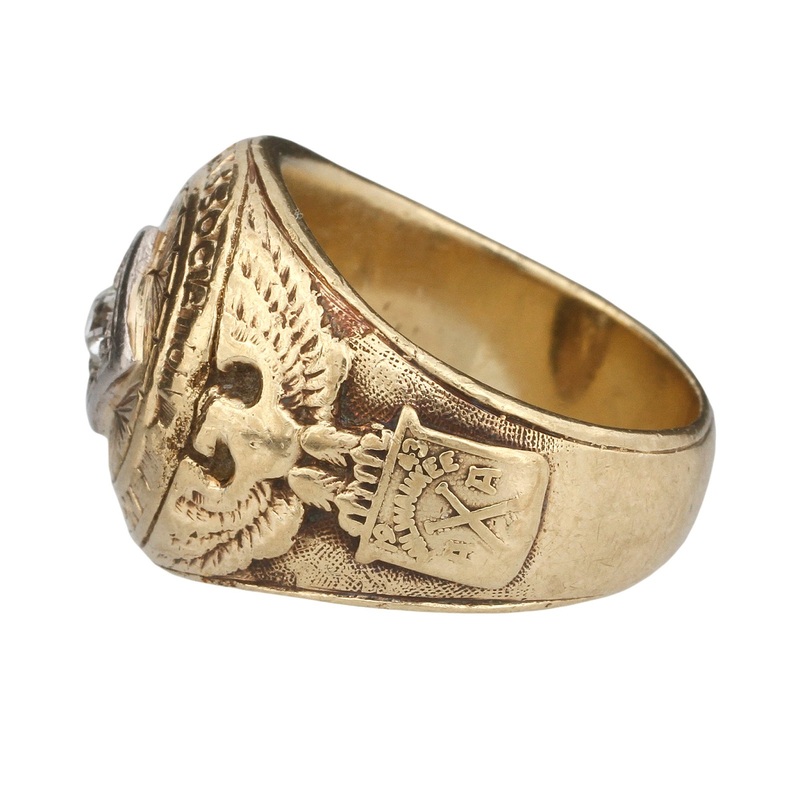 Johnnie Walkers is a new one to me; they were a mens' clothing shop founded in 1937. 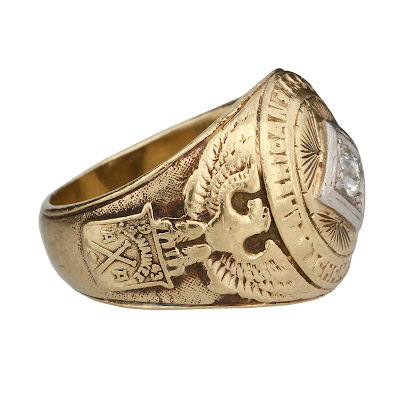 They had their heydey in the 1960s with five locations, and survived until the last store closed in 2010. One photograph can tell so many stories. Even an impromptu snap such as this.